If you are looking to buy a prop puller I highly recommend this. That's a great deal. the bare prop puller is $90 from wakemakers and that's a lot more in your kit with a nice case. Good find. Far be it form me to pass up a good deal...This is going to be an expensive hobby. Yup. Don't know what "goat" stands for in your handle but we all know that "BOAT" means "break out another thousand". 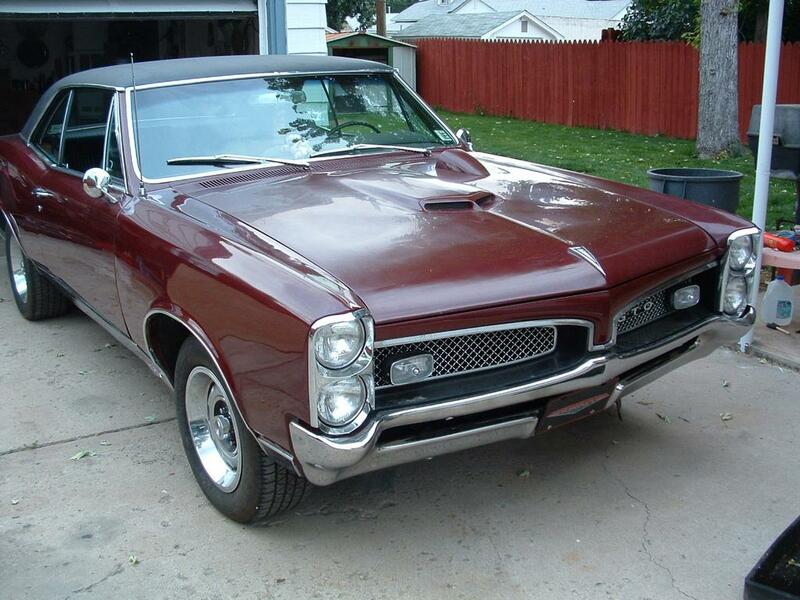 A Goat is a Pontiac GTO. Nice. Is that a TH-400 car? Yep, original, but rebuilt 400 engine and TH-400 trans. I did a complete frame off restoration to it with my father and finished it in 1997. I was saving up to build a 428 or 455 I have, plus do a Ford 9 inch rear...but then I stumbled across the 98 Mobius I just bought. The old Poncho isn't gonna get much love next summer. Nice. I’m a Chevelle person, but have two brother-in-laws with GTOs - 65 and 69. My buddy in high school drove the 69 GTO Judge in Carousel Red. Loved that car. Too bad he crashed it a few years later. Someday I will have a 70 TA. My favorite year for the GTO. Very nice!